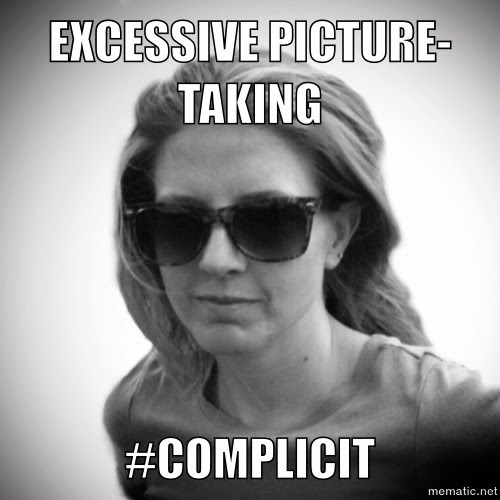 Home > ya highwayers > How are you #COMPLICIT? Tell us & win a copy! 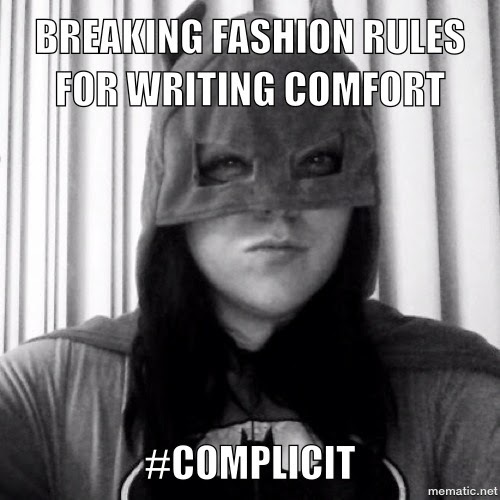 How are you #COMPLICIT? Tell us & win a copy! 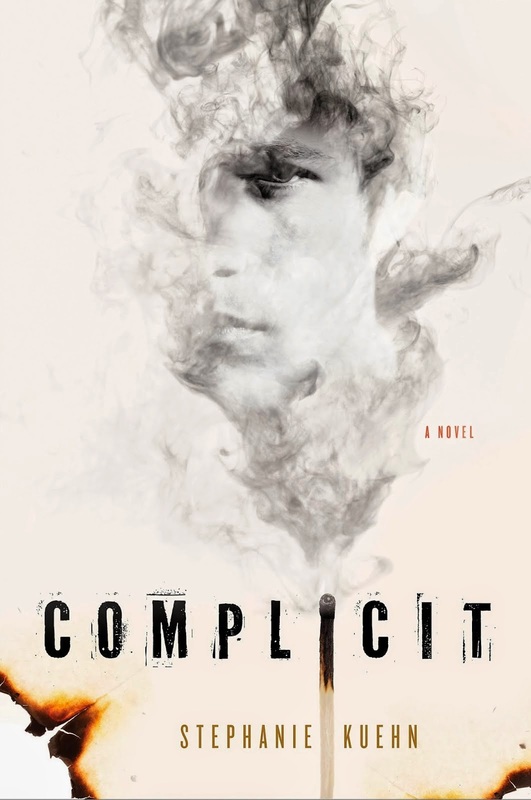 Complicit is YA Highwayer Stephanie Kuehn's second book, and we absolutely adore it. It's just as dark and twisty as her first, Charm & Strange. Take a look! When deciding how to celebrate Complicit's release (with a giveaway, of course! See the bottom of this post), we YA Highway bloggers realized we're ALL complicit in something... with others, or with ourselves. Ahem. As for you, we know you're up to no good. What are you guilty of? 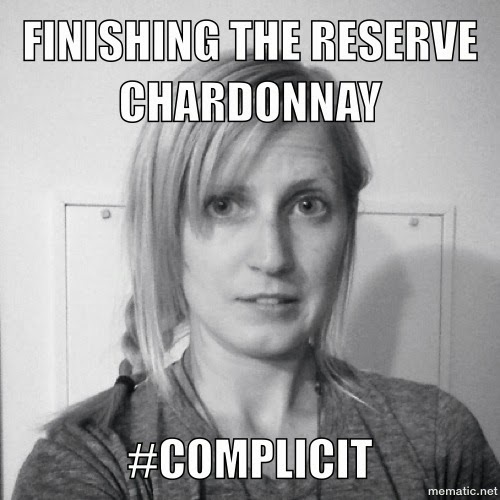 How are you #COMPLICIT? Share your own mugshot and you could win one of three copies of Stephanie Kuehn's Complicit! Upload a mugshot + what you're #COMPLICIT in (don't forget to use the hashtag!) and share on Tumblr, Twitter, Facebook, Instagram, and/or the this post's comments. Each one counts as an entry! Let us know where you've shared your mugshot in the form below. Open only to the US, Canada & the UK. But even if you're from elsewhere, we'd love to see your #complicit mugshot! Winners will be chosen on Thursday, July 3rd at random from all entries. You are all the best! Too funny. Thank you. <3 I am, of course, #complicit in cat-picture-taking-and-oversharing.